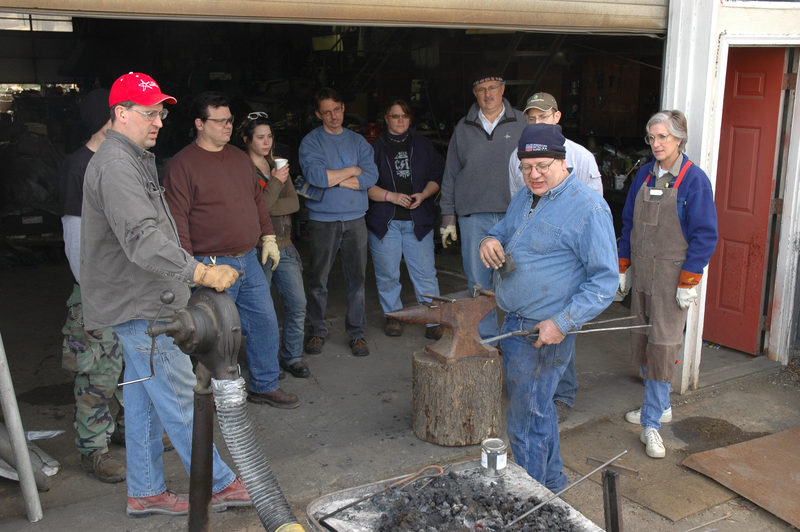 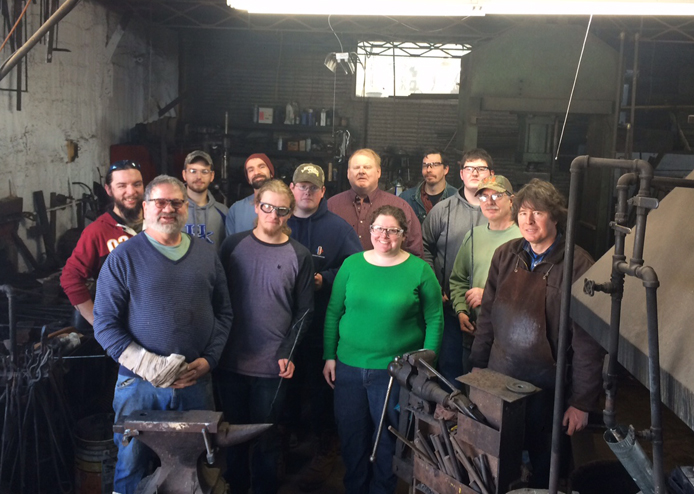 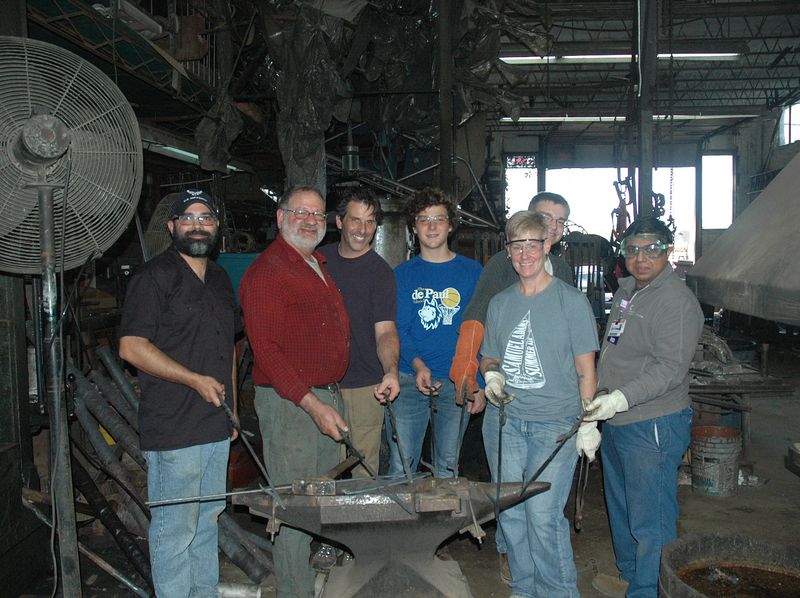 Kentucky artist/blacksmith Craig Kaviar is opening his workshop to teach Beginner Blacksmith Classes. 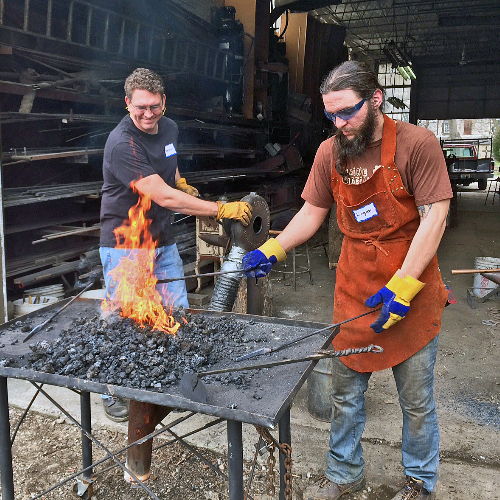 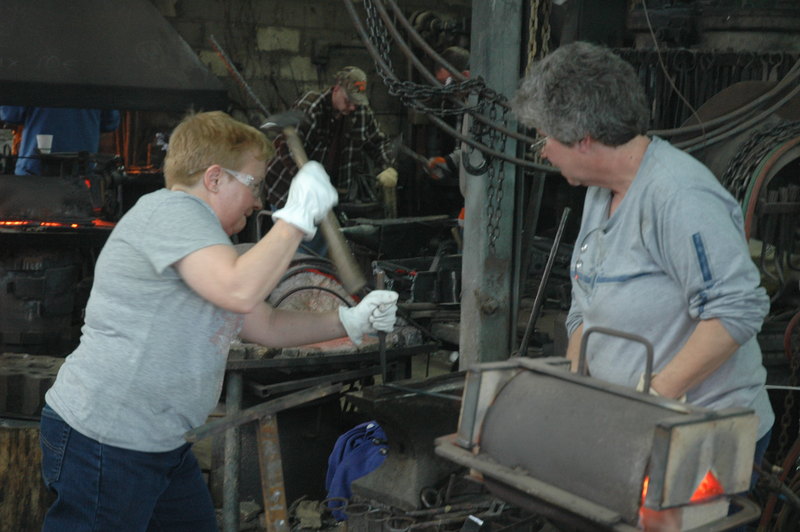 While learning basic techniques the students will make several items for themselves including J hooks, nails, leaves (for key chains) and finally a forge welded fireplace poker. 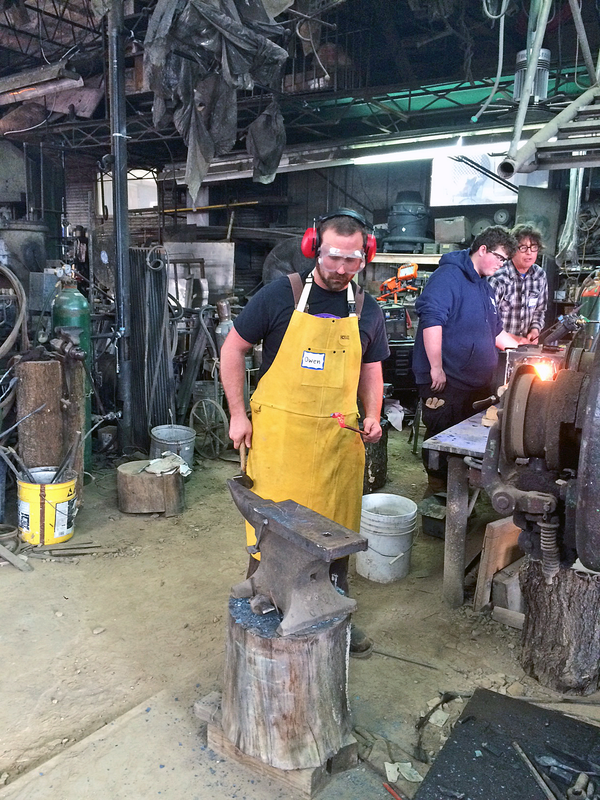 Due to the nature of the working space and safety, classes are limited to 10 students. 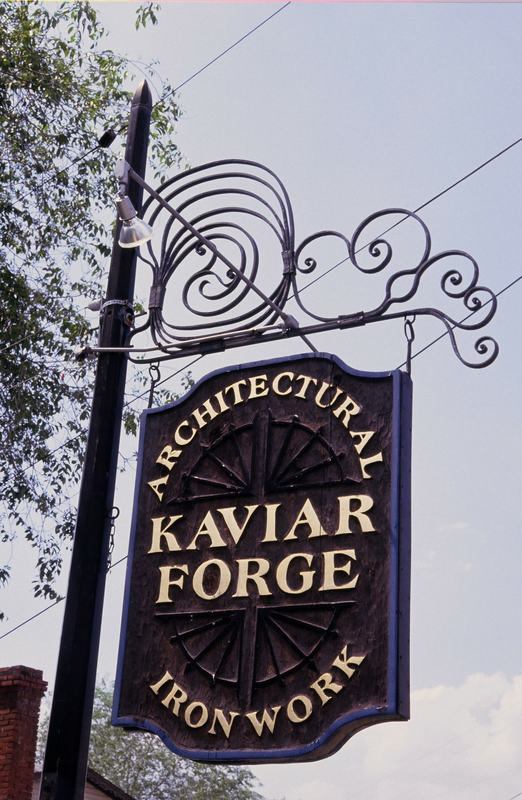 Payment in full and a completed registration form are required to ensure a spot.